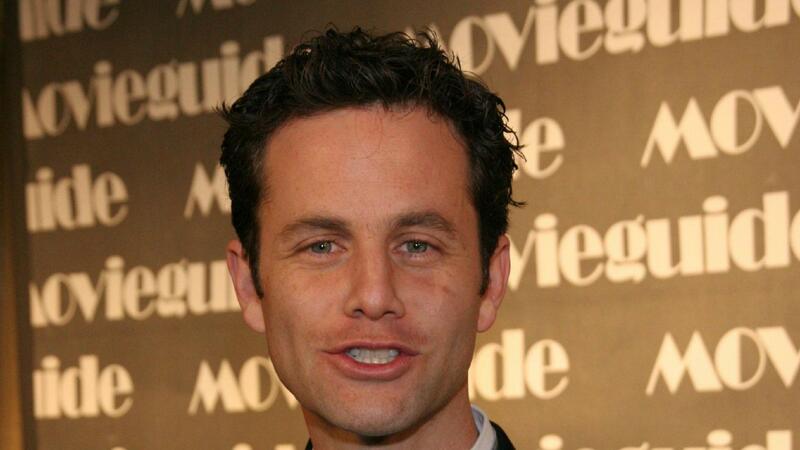 Kirk Cameron is at it again. He’s ready to rock Hollywood with his latest take on one of the most popular holidays of the year: Halloween. Grumpy Cat vs. Kirk Cameron: Which Christmas film will be worse? Cameron also pointed out that Halloween has become a day of making fun of people, not honoring them. The Fireproof actor goes into detail about how Christians should be celebrating the day death was defeated. He believes the holiday has been hijacked by non-believers. “Over time you get some pagans who want to go, ‘This is our day, high holy day of Satanic church,’ that this is all about death, but Christians have always known since the first century that death was defeated, that the grave was overwhelmed, that ghosts, goblins, devils are foolish has-beens who used to be in power but not anymore. That’s the perspective Christians should have,” he said. Cameron wants churchgoers to have a blast this Halloween, but do it in a different way for all of the world to see.